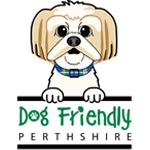 Perthshire is extremely lucky to have so many businesses that will welcome our four legged companions. A wide range of shops, pubs, restaurants and cafes love their doggy customers and humans visiting time and time again. There are no laws in place which prevent dogs entering a premises (as long as dogs cannot access the kitchen and food storage areas) but it’s up to the individual business owner if they wish to allow dogs. Some dog friendly businesses may have a limit on how many dogs they allow in at one time or even have an area which is designated for dogs only. These rules could be in place for a number of reasons so us dog owners need to respect whatever rules may be in place. 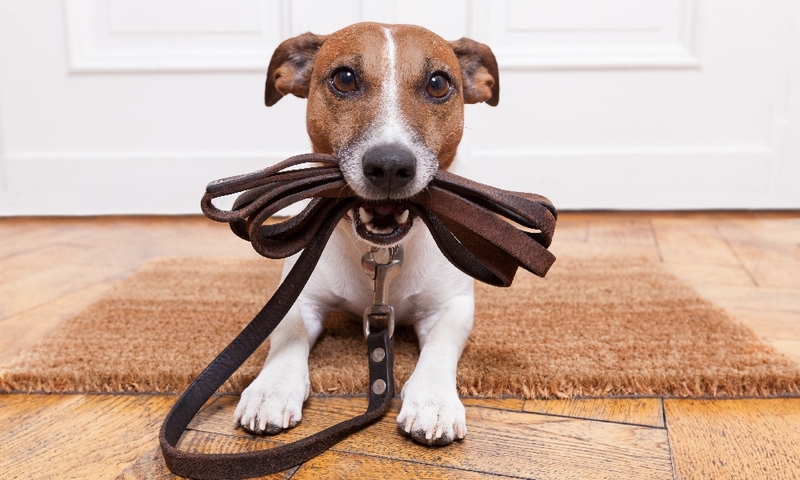 These Doggy Etiquette tips will help keep everyone happy when you visit dog friendly premises. 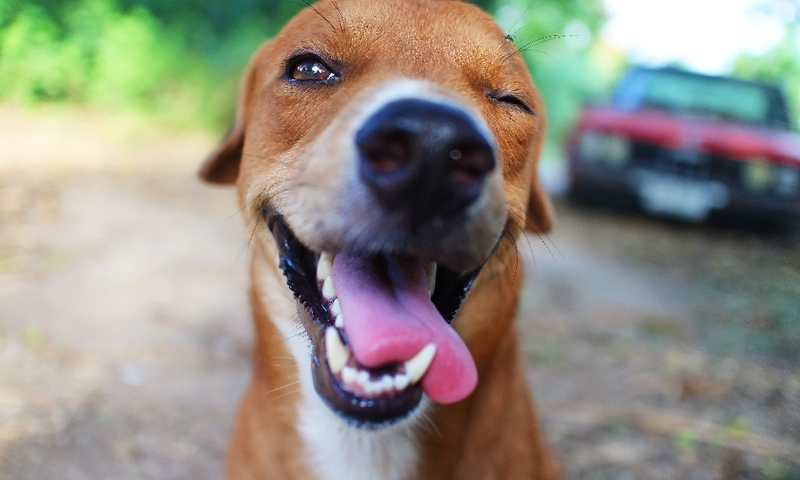 Try and take your dog for a walk and give them a chance to do the toilet before entering a dog friendly premises. It can help them burn some energy and also settle them if they may be sitting for sometime if you are having a drink or bite to eat. Clean up after your dog. Sometimes accidents do happen so please be respectful and always inform business owners. Keep your dog on a lead at all times. Don’t let your dog wander and get under staff and other customers feet. Don’t let your dog just wander up to other dogs. Its respectful to ask the other dog owners if it’s ok for your dog to say hello as some dogs like their own personal space. Never leave your dog unattended. If you need to use the bathroom or pay a bill but you are on your own, ask would a customer or member of staff mind mind watching your dog for a couple of minutes. If your dog is soaking wet it’s respectful to dry them off or take them home and visit another day. All dogs let out a bark now and again but if your dog won’t stop barking it’s respectful to leave and return another time when they are more settled. Don’t let your dog jump up on tables or eat food from your plate. Some businesses don’t like it if your dog sits on your lap but it’s up to the individual business owner if they allow this. Not all dogs like being in a premises where it’s busy with lots of people and other dogs. As much as us humans enjoy having the company of our dogs please be aware if they are not enjoying themselves as it may be best to return at a time when it’s quieter. Most dog friendly establishments now offer a bowl of water and biscuits to your dog but if you are going to be away from home for a long time it’s a good idea to take your own water bowl and food in case they get hungry or thirsty. Most of all relax and enjoy and make sure to take lots of pics of your dog to send to the Facebook page or Website. Lots of people mistakenly believe that it’s against the law to have dogs in restaurants, cafes and pubs where food is served. In Scotland, the Food Hygiene (Scotland) Regulations 2006 do not prohibit dogs from entering businesses serving or selling food products. The decision to allow dogs on the premises is at the discretion of the owner of the business. The only legal obligation for the owner of such a business, is to make sure there is no risk of contamination and that all food preparation areas are up to specified hygiene standards. There are no health and safety regulations relating to dogs entering a business premises. To ensure that the Food Hygiene regulations are met, business owners (and dog owners) must prevent dogs from entering any areas where food is stored, handled, prepared, or cooked. For most premises, these are areas where a customer would not be expected to gain access to either, such as the kitchen, but also includes the counter where food is served. Perth and Kinross Council Environmental Health Department is responsible for ensuring that businesses have adequate controls in place to prevent food contamination. They do this via regular inspections and will also respond to any concern or complaint from the public. These are investigated on a case by case basis.